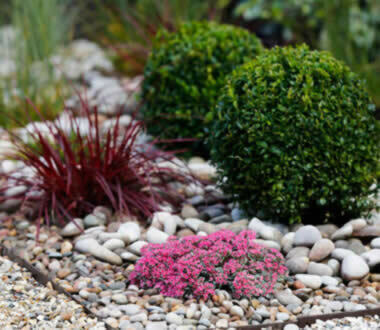 Our plant knowledge extends to thousands of plants, and years of experience will provide you with the perfect planting scheme for your exciting new garden, even if you prefer a more low maintenance option for garden design. You may want you whole garden re-designed, landscaped and planted, or you might prefer just to have an area fully re-planted. In both instances we provide you with planting visuals, based on your colour preferences, garden style and garden conditions. These allow you to visualise at an early stage what your exciting new border will look like, like the spring planting visual shown here (below right). 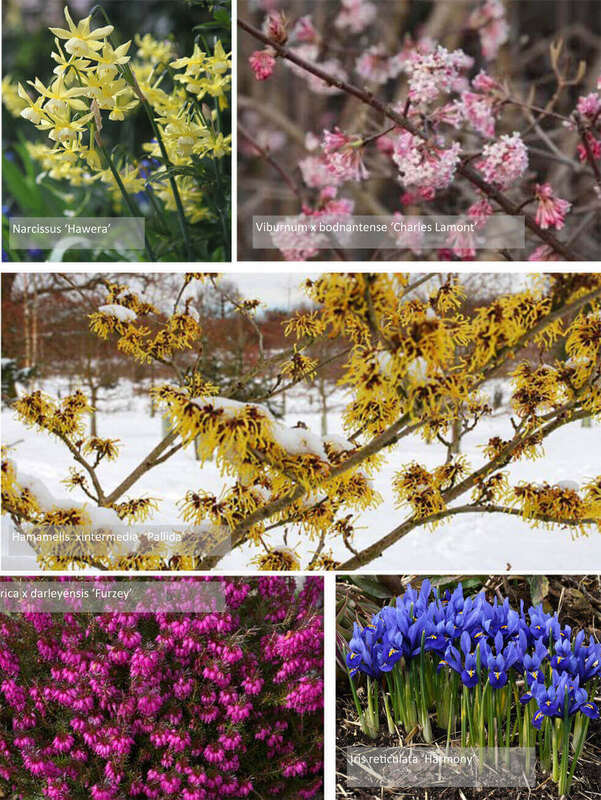 We find that these plant visuals really help you appreciate what lovely colours and textures you'll see at different times of year in your newly planted garden. Whether your garden is being re-designed or you are being coached, you’ll want to improve your knowledge about what plants you have. Throughout the re-design or coaching process plant visuals, help you identify the new plants in your garden. Coaching clients are often given factsheets on pruning or aftercare and garden re-design client are given a maintenance schedule. 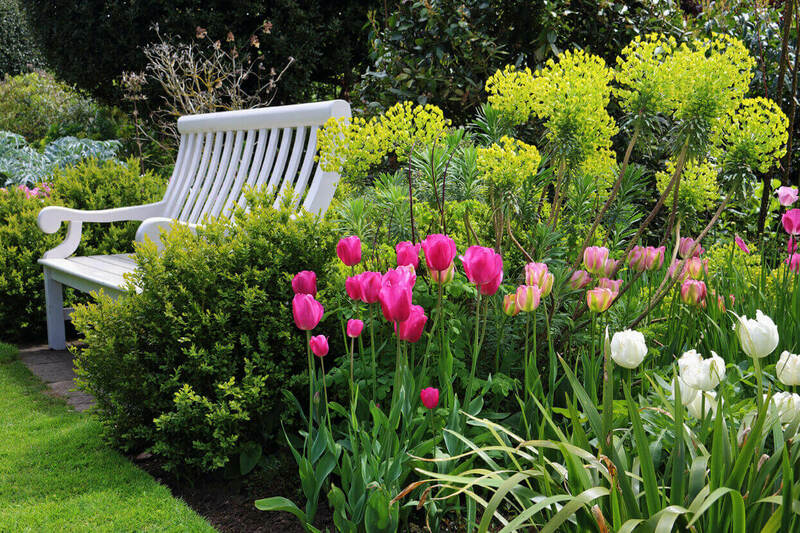 Regular aftercare of newly planted gardens can also be arranged. 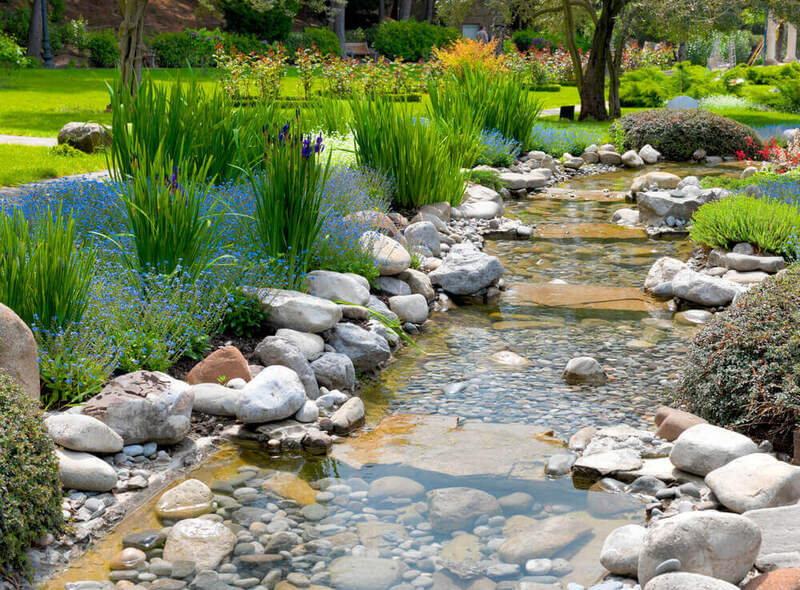 Part of the process of re-designing a garden includes thinking about different garden styles. Plants have a big role to play in style. 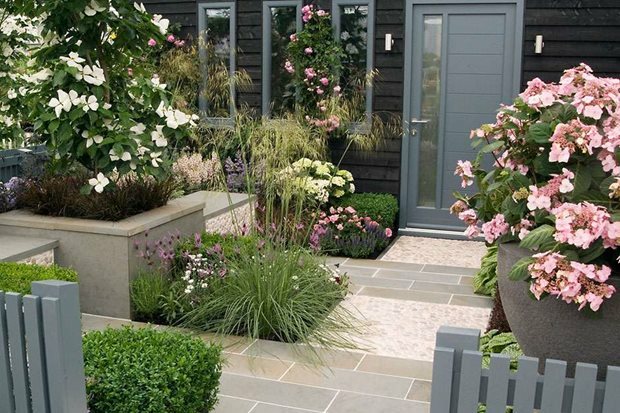 Cottage garden, Japanese, Mediterranean, Jungle, Coastal and Water gardens all feature different plants that help to reinforce the garden style which has been created. 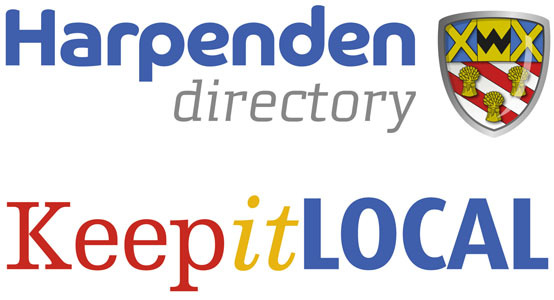 Take at look at our garden style sheets below to find out more about different garden styles. 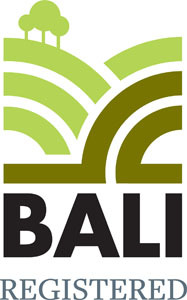 Our plant services include border design (planting visuals), planting plans, plant sourcing and planting. 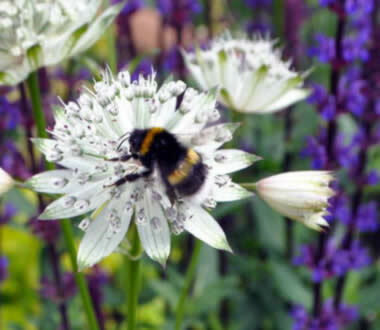 Contact us here if you'd like to find out more about refreshing the planting in your garden. If it's a planting plan you're looking for, we provide scale plans, usually at 1:50 and an accompanying plant specification. This will allow you to source and put in the plants yourself if you prefer, or we can do it for you. Some people prefer to have a planting plan to help with identification of plants within a border, others prefer planting visuals. We provide a bit of both! Whether tradditional or contemporary. 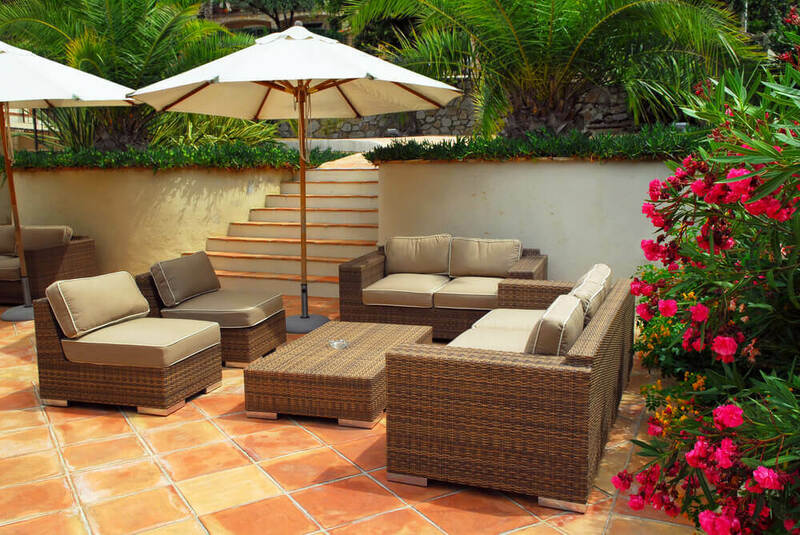 we create beautiful outdoor spaces to match your lifestyle.